We are an employee-owned, international financial services firm with more than $206 billion in client assets. We provide wealth management, capital markets, asset management and private equity services through offices and operating affiliates in the United States, Europe and Asia. At the Annual Meeting, senior leaders congratulate and welcome associates who are new Baird shareholders. Chairman Paul Purcell presents the 2018 Rupple Citizenship Award for commitment to the community. During Baird Gives Back Week, associates volunteered more than 7,000 hours in the United States, Europe and Asia. Our CEO, Steve Booth, serves associates breakfast on Associate Appreciation Day! 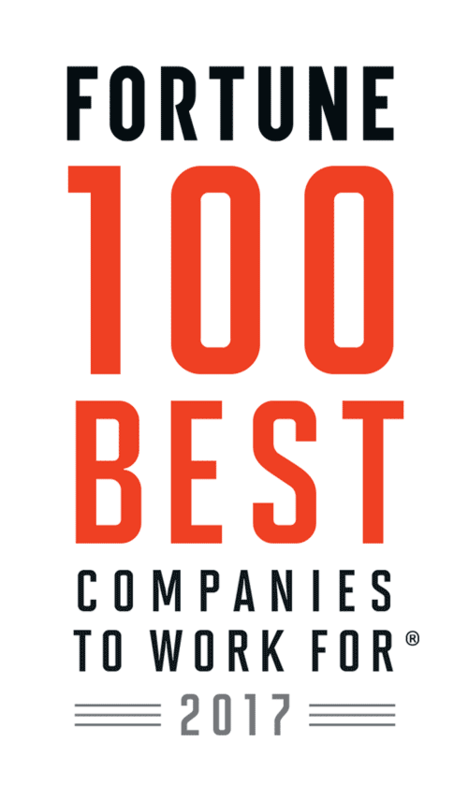 Congratulations to Baird on being named to these Best Workplaces lists!